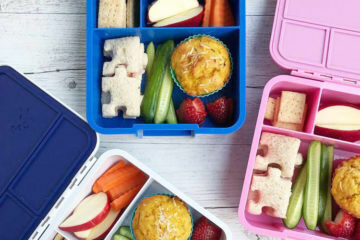 When the kids head back to school it means we head back to prepping school lunches (sigh). 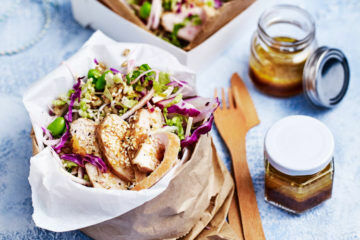 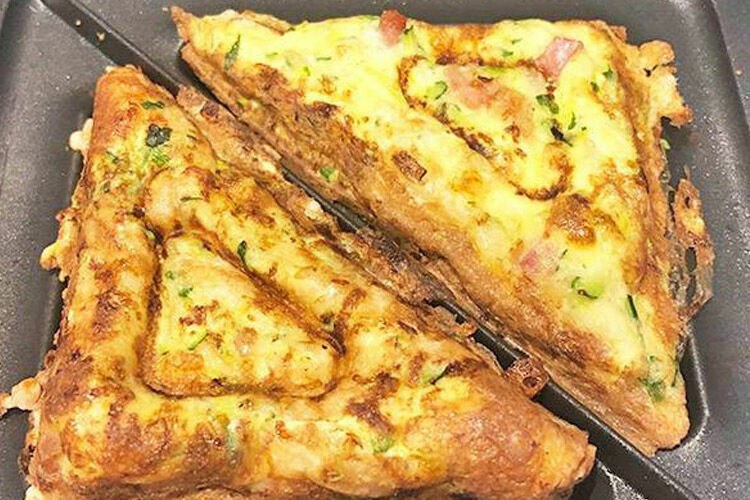 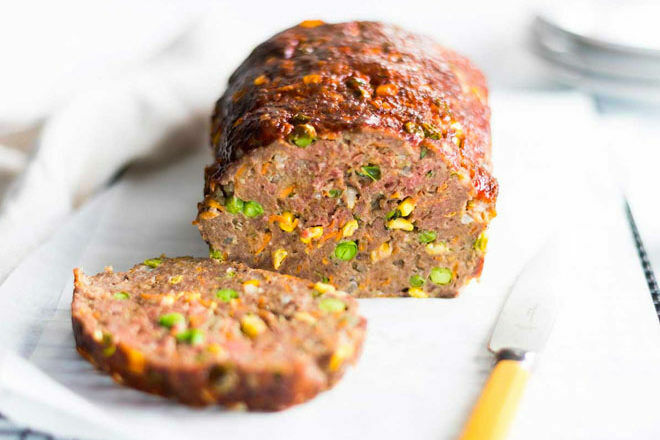 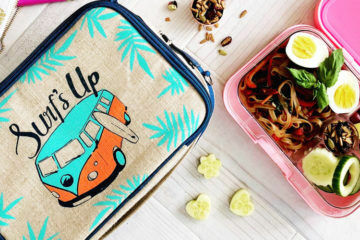 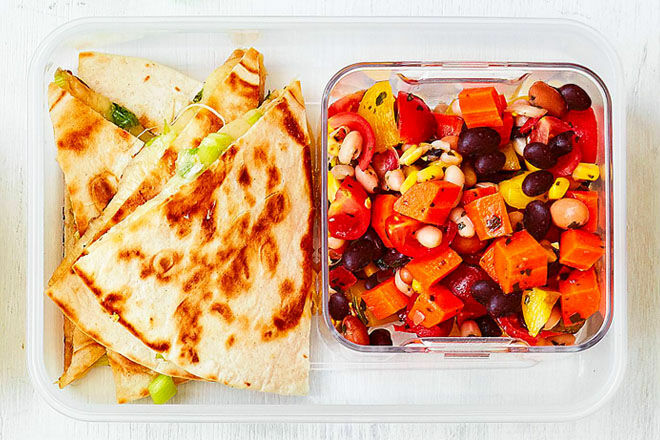 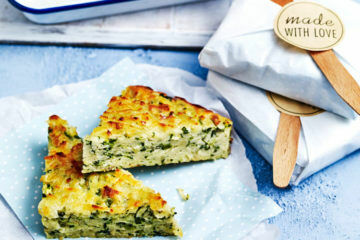 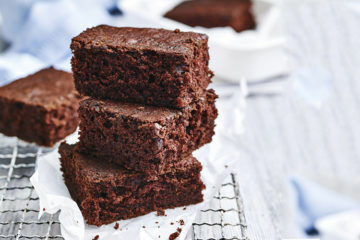 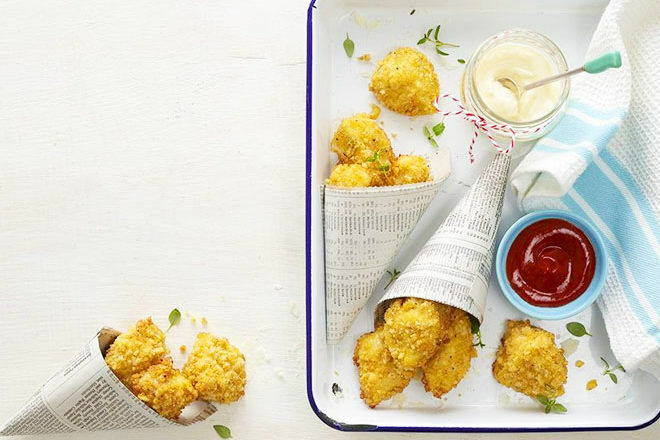 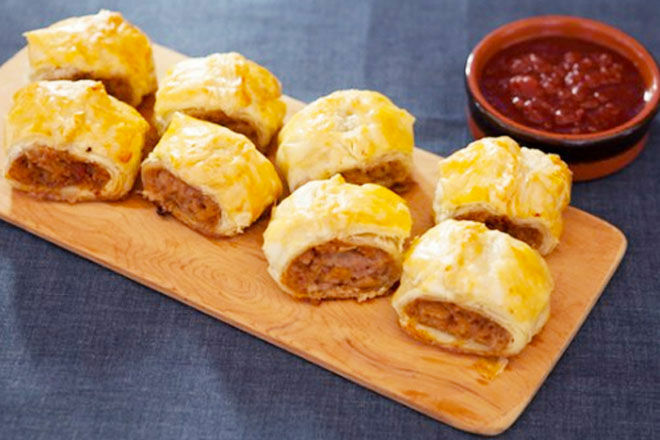 To kick-start your kitchen creativity we’re saying bon voyage to bread with our favourite non-sandwich lunch box ideas. 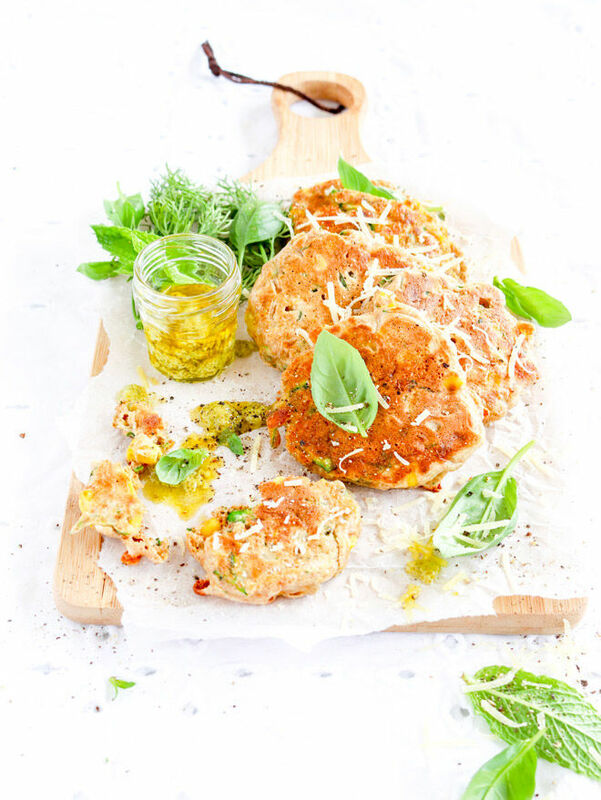 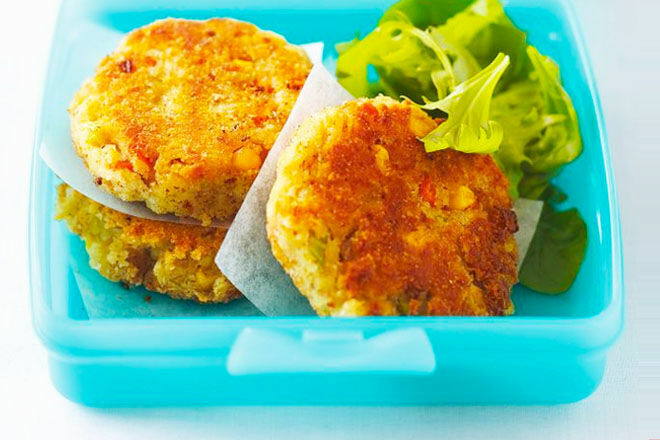 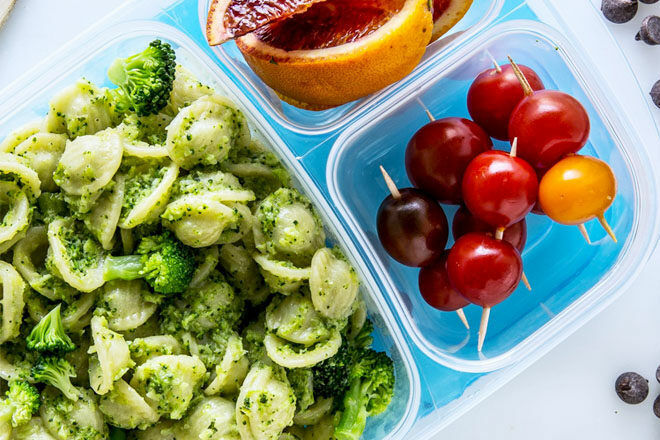 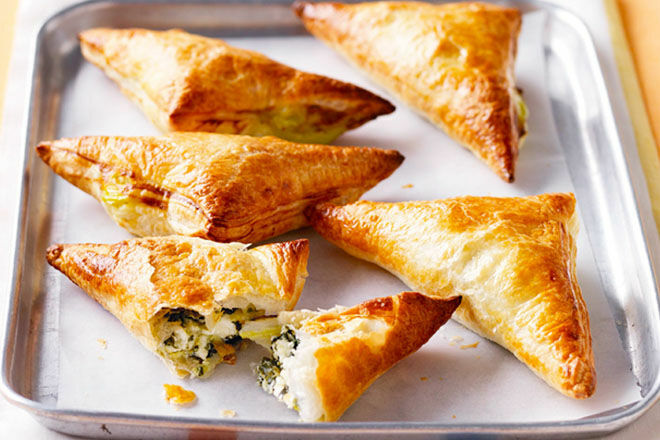 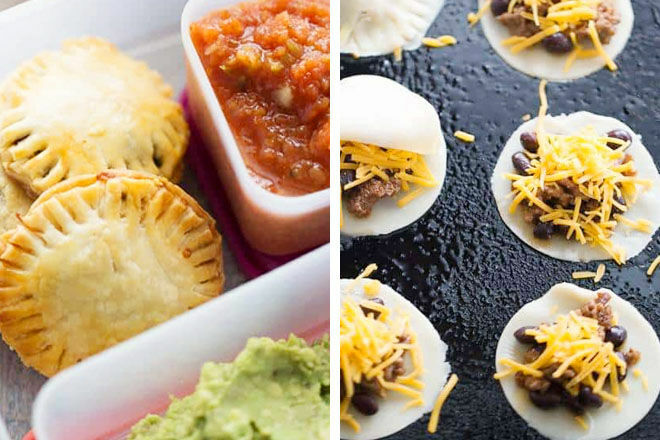 From easy family favourites to leftover transformations, add these recipes to your repertoire and an empty lunch box will be coming home every day. 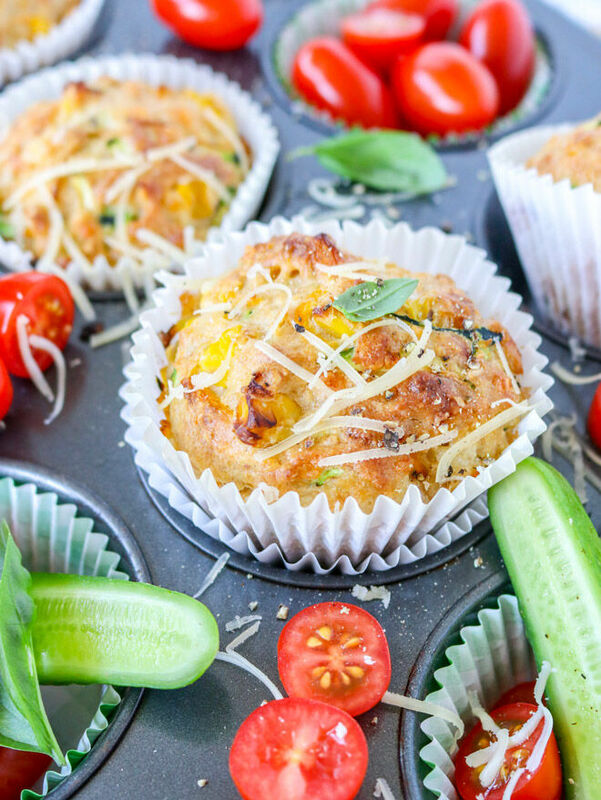 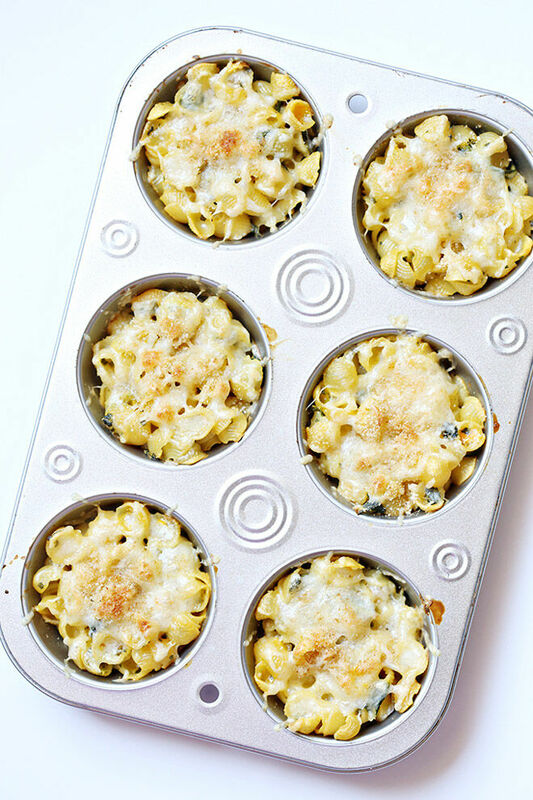 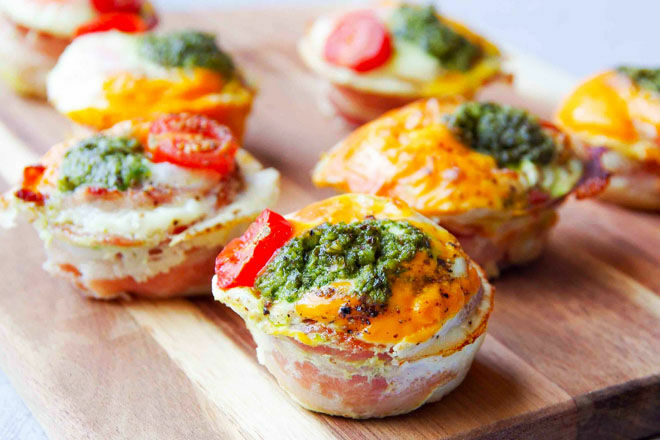 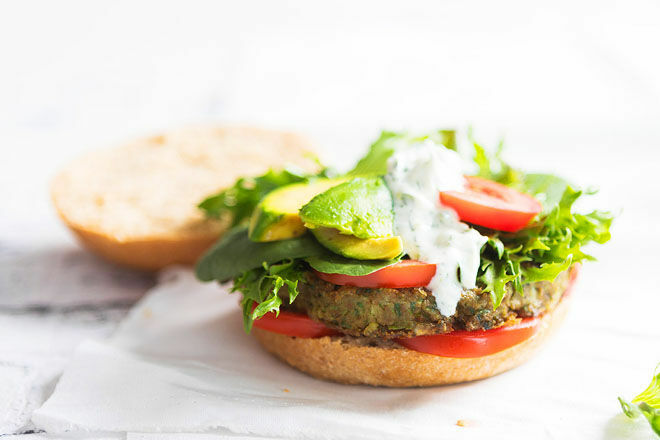 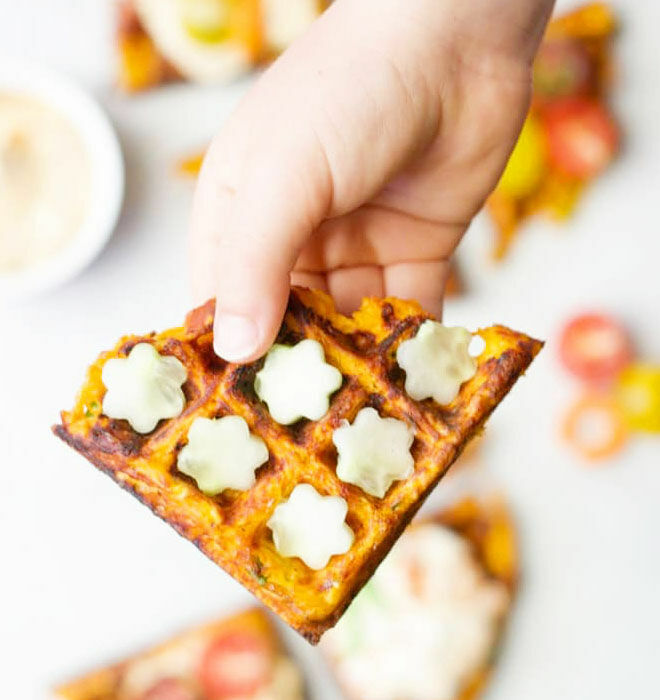 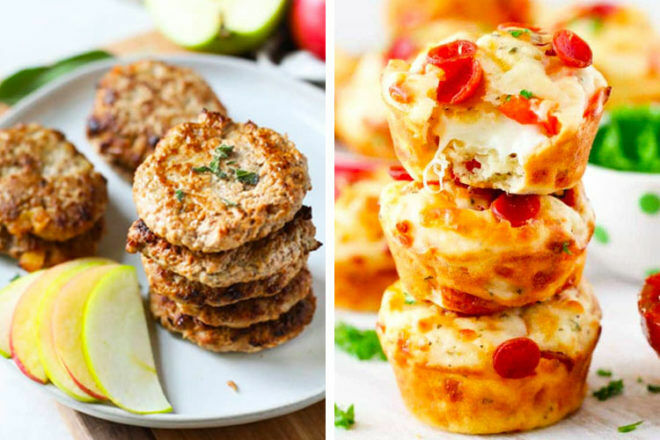 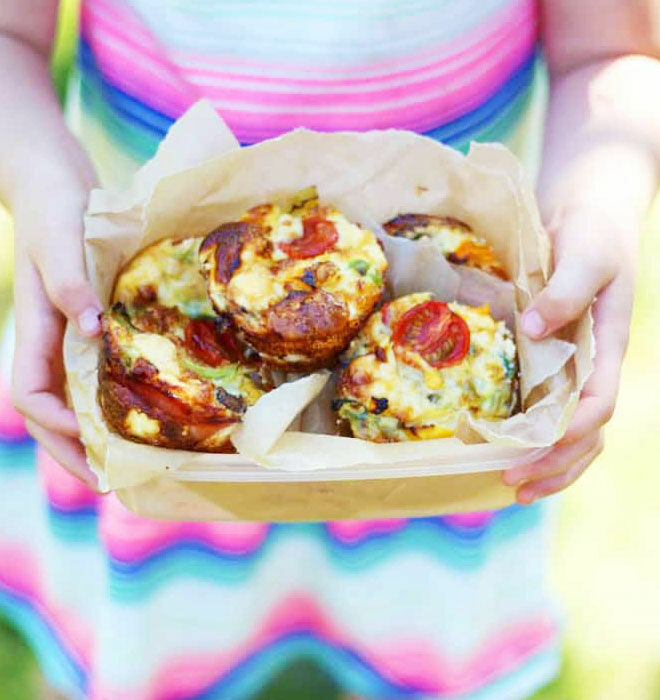 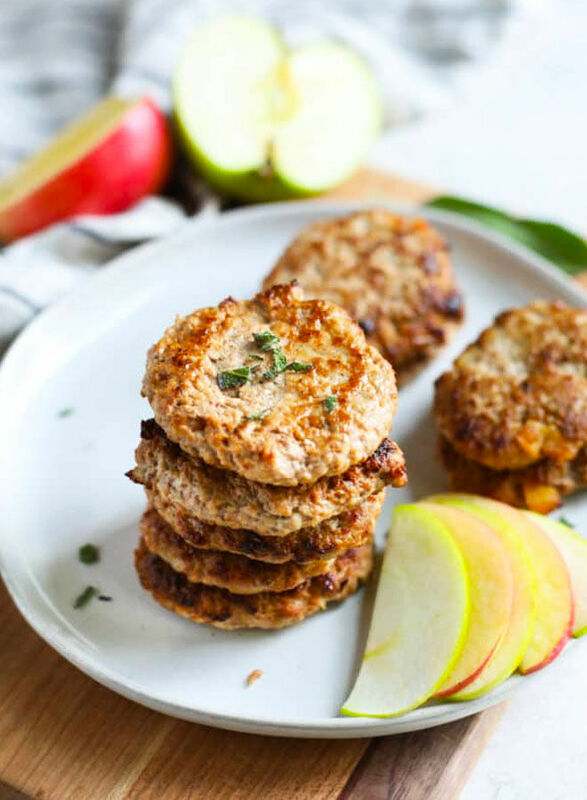 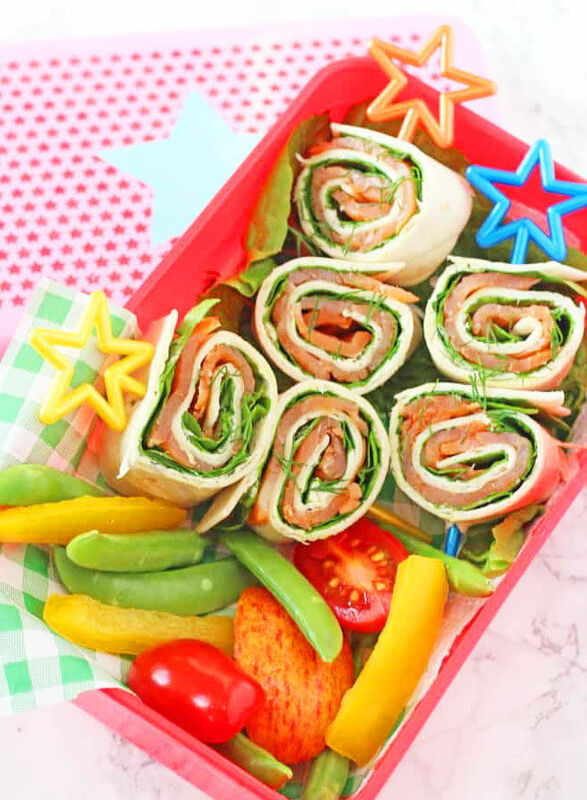 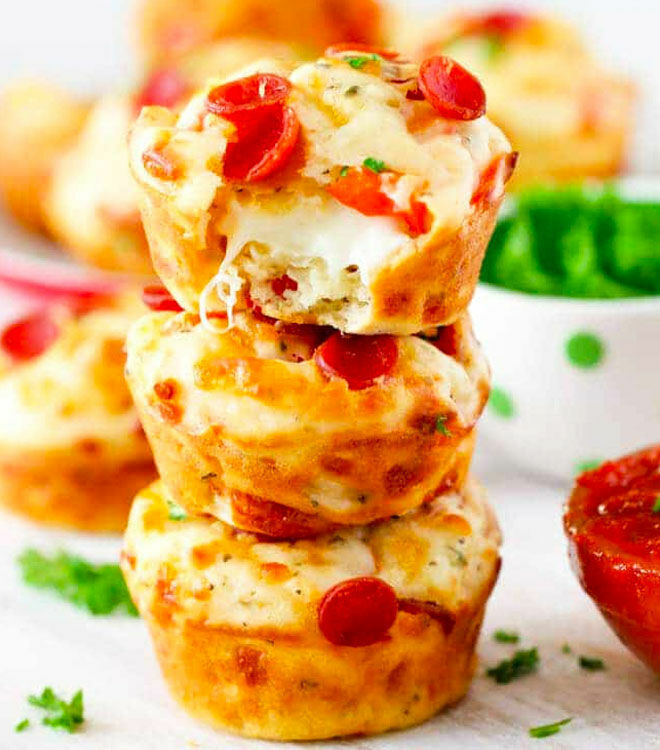 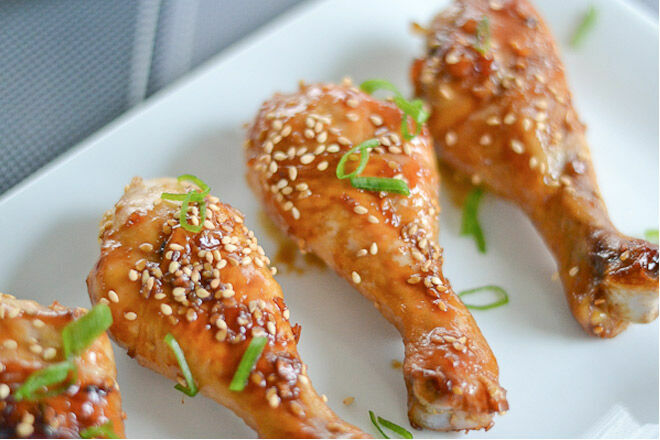 Here are 19 more sandwich-free lunch ideas for your mini munchkin.